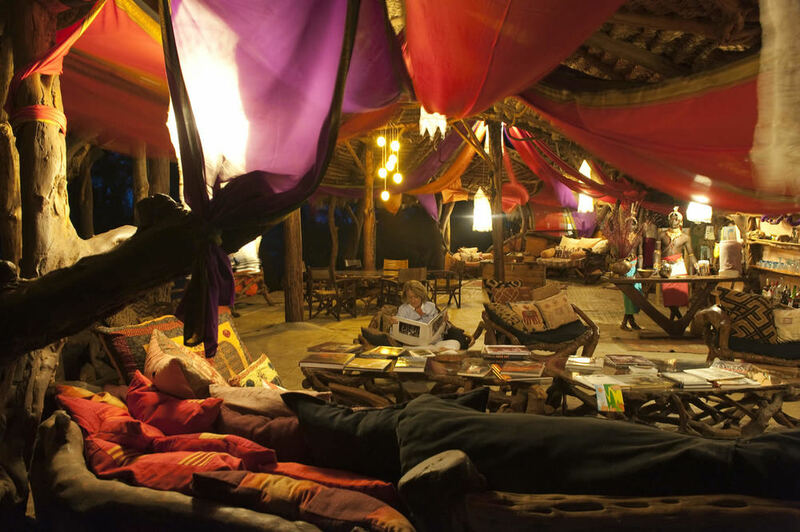 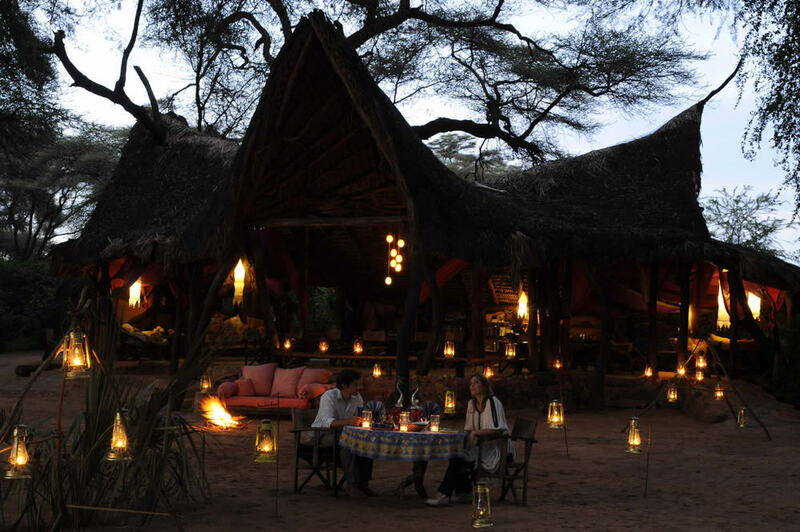 This eco-lodge in northern Kenya was founded by one of the most passionate conservation families in all of Africa. 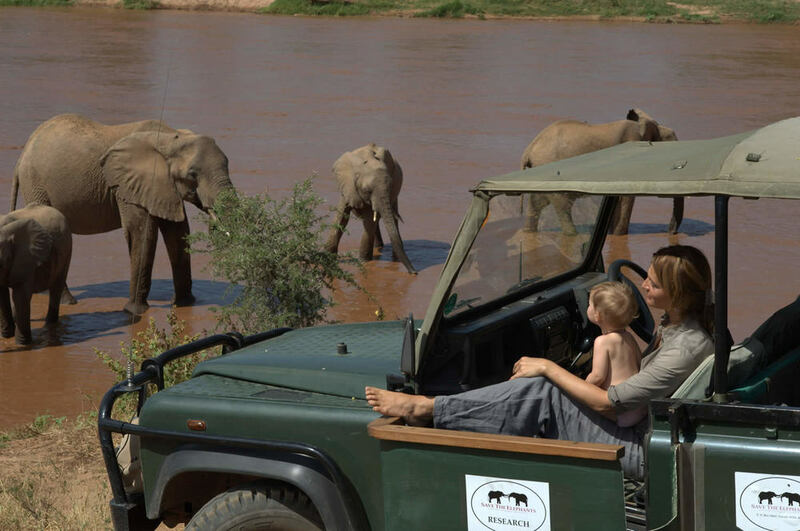 Here, elephants are the stars of a show that is played out against the backdrop of the wild and rugged Samburu lands. 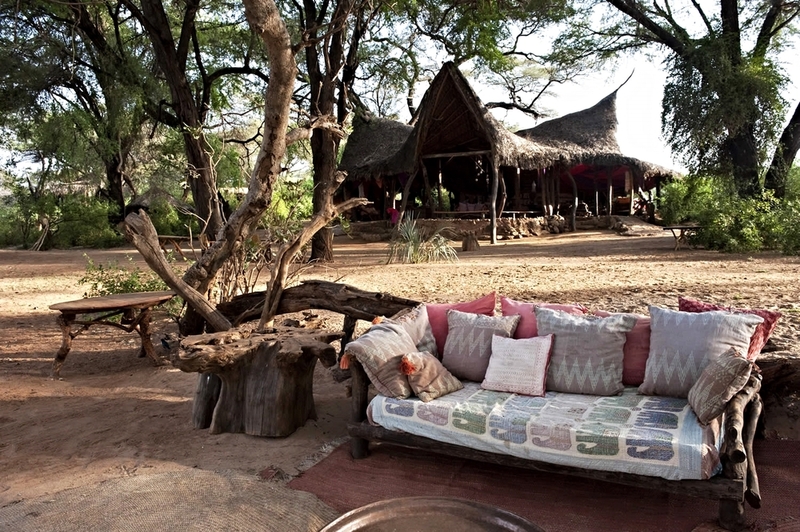 Elephant Watch Camp in Kenya is steeped in history and magic. 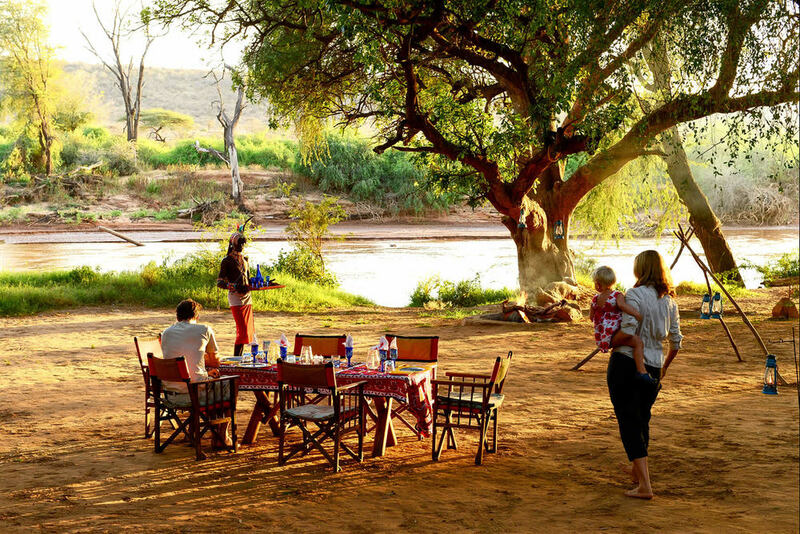 It was founded by Saba Douglas-Hamilton's legendary conservation activist mother, Oria, as a place for guests to be immersed in the wild and rugged Samburu lands with some of the greatest elephant populations in northern Kenya. 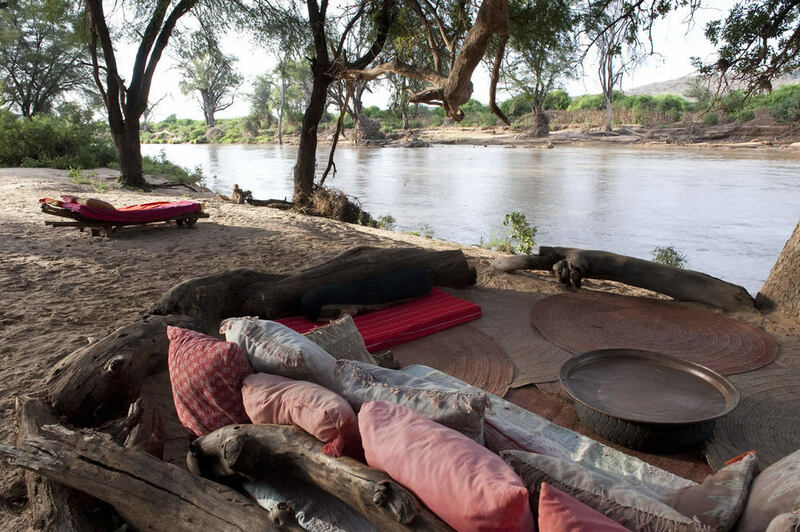 The camp sits on the sandy banks of the Ewaso Nyiro River beneath Kigelia and Acacia trees in Samburu National Reserve. 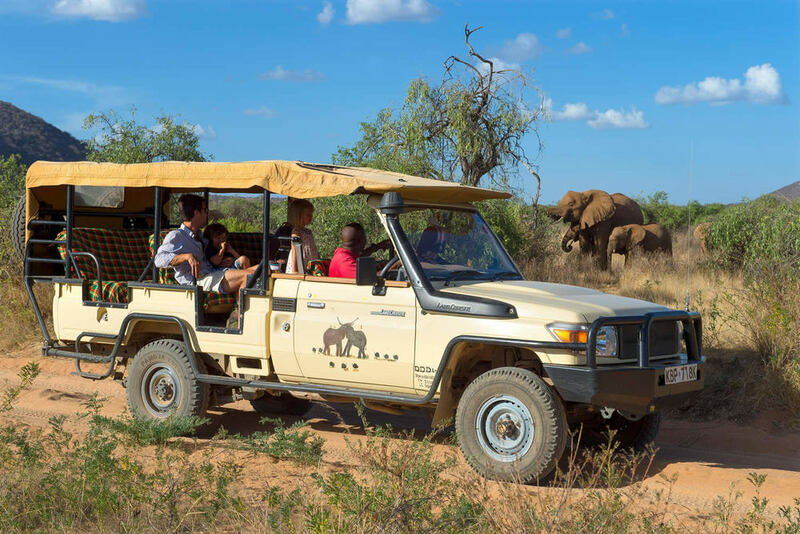 As the name implies, the elephants are the stars of the show and make this destination a favorite for anyone with an affinity for big, friendly wildlife. 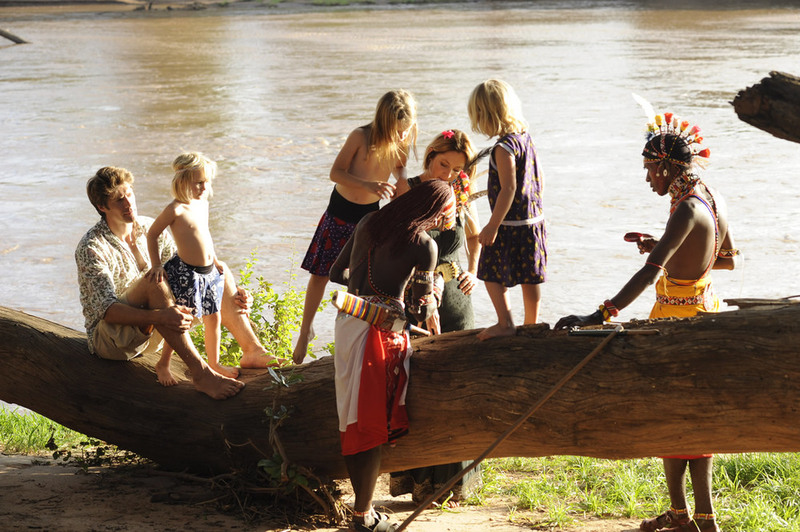 Spend magical days among wild animals with charming guides and meet leading conservationists in the field. 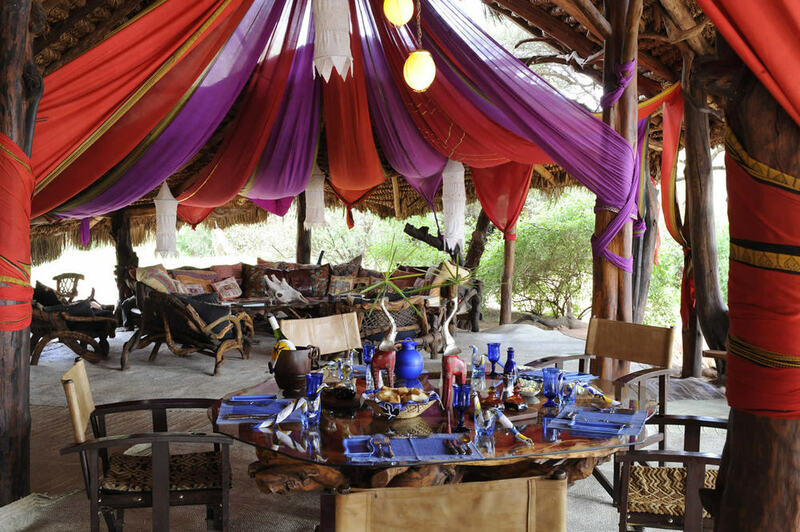 Return to camp to immerse yourself in luxury tents with charm that are highly sensitive to the fragility of the environment. 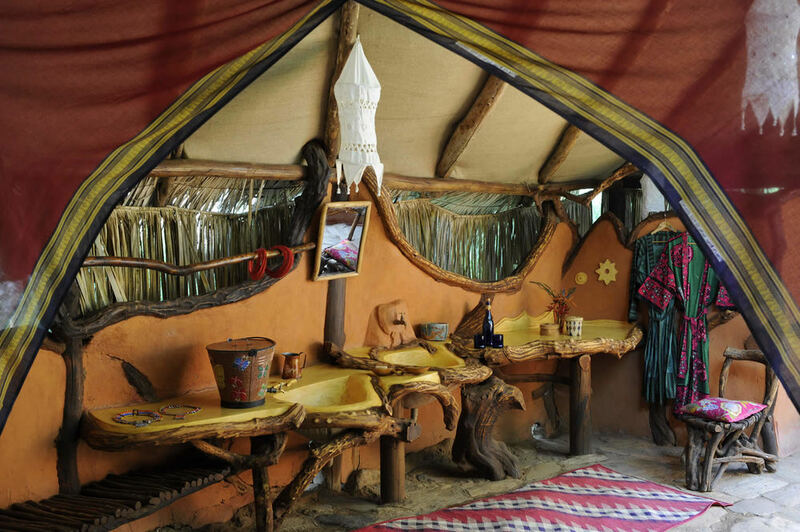 Let the commotions of modern life dissolve as your soul is soothed by its reconnection with nature in this whimsical Kenyan retreat. 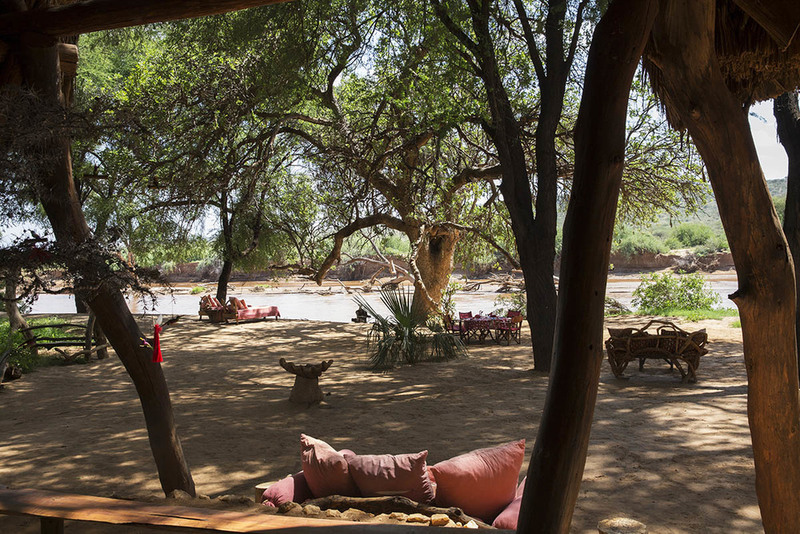 The ultimate eco-luxury retreat, where the protection of the fragile Samburu land coexists perfectly with a luxe, intimate safari experience. 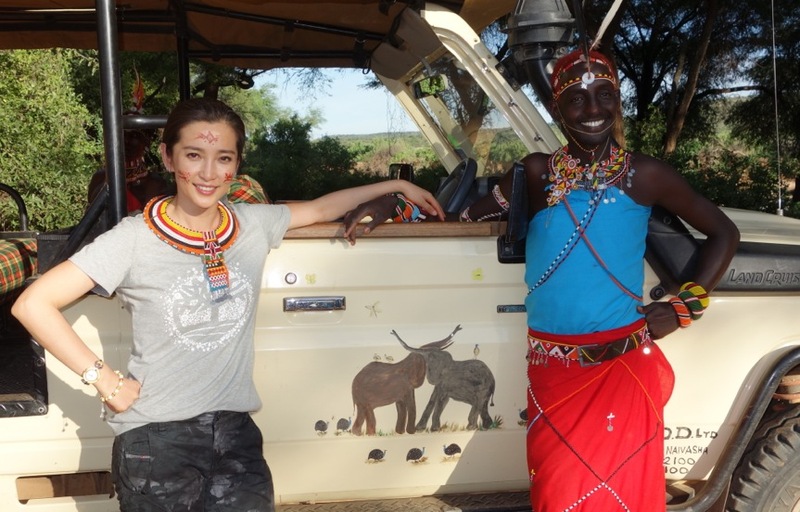 "I TRY TO INTRODUCE PEOPLE TO THE MAGICAL WORLD OF ELEPHANTS THROUGH THE EYES OF WHAT WE’VE EXPERIENCED...AND THEN RECRUIT THEM TO THE CAUSE."